e-Van Transportation has partnered with a storage unit company to offer storage solutions in Dublin with residential storage containers for home movers and commercial storage solutions for businesses. If you’re moving house or apartment and need a storage facility to store your furniture and belongings during your relocation, our partners offer storage units in Dublin of various sizes. Short-term storage and long-term storage unit options available. Moving abroad temporarily and need to store your things while you’re away? Moving abroad indefinitely or permanently and need somewhere to store your furniture and belonging until you can organise transport to your new home abroad? 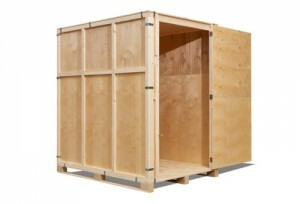 We offer storage solutions in Dublin for all circumstances. 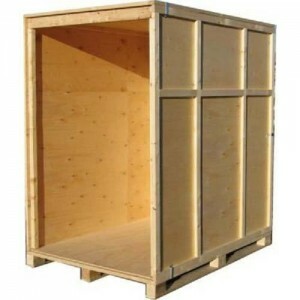 Our commercial storage solutions for business include various sizes of storage units in Dublin facility for storage of excess files and documents, storage of excess furniture and equipment, and large storage units in which furniture, fixtures, computers, equipment etc can be stored while your business is relocating to a new premises or being your office is being refurbished.